China has grand plans for its space sector and aims to get to Mars by 2020 apart from evolving as a major space power by 2030. China also has great ambitions for its QKD. It wants its satellite system to interact with ground-based QKD networks which in turn will create a global secure network. China has demonstrated a way of sending data over huge distances which is potentially unhackable. In August 2016, China had launched a quantum satellite into space; which in turn was highly appreciated by Pentagon. 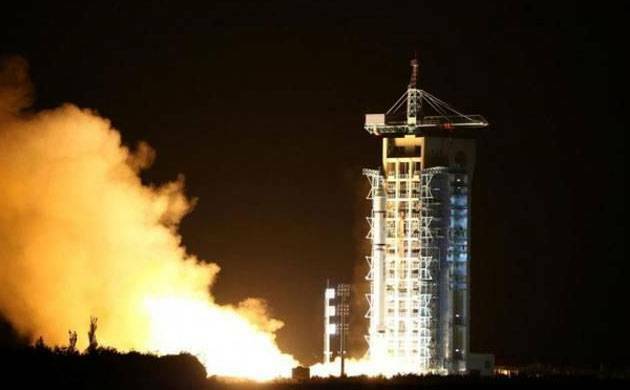 Chinese researchers at the Quantum Experiments at Space Scale (QUESS) project utilized this satellite to transmit secret messages from space to Earth at a further distance than ever before. This technology is known as quantum key distribution (QKD). Typical encryption is dependent on traditional mathematics and while now it is safe from hacking, the development of quantum computing threatens that. As far as quantum computing is concerned, it refers to a new era of much more powerful computers with higher speeds. Thus, as per theory, such computers would be able to break the current levels of encryption. This is a major reason why China is trying to use quantum cryptography for encryption. QKD uses photons - the particles which can transmit light - for transferring data. "Using the one-time pad encryption this key is proven to be secure … to encrypt (and decrypt) a message, which can then be transmitted over a standard communication channel." China's state news agency Xinhua has said that the encryption is 'unbreakable' and that's due to the way the data is carried through the proton. Further, the implications could be great for cyber security and businesses will become much safer. Moreover, this also makes it difficult for governments to hack into communication.